However, the fixed, identical prices do not comprise medicines that are permitted for sale outside pharmacies, e.g. certain types of over-the-counter medicines and natural medicinal products. 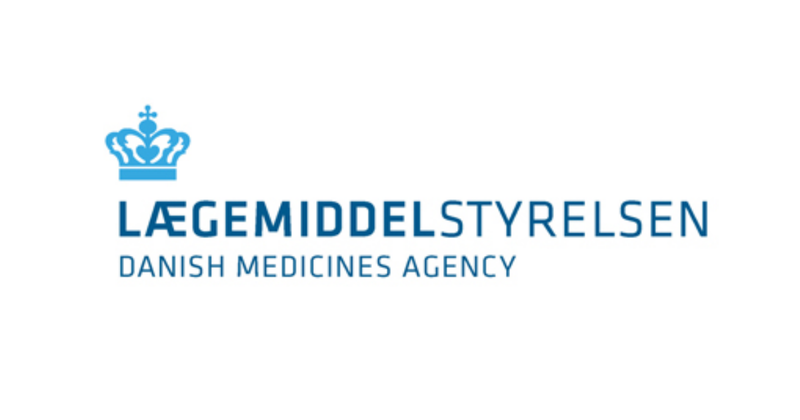 Free competition and prices changing every fortnight make it possible to ensure strong competition and thus low medicine prices in Denmark. At the same time, a certain stability in the market is desired. Consequently, we sometimes set requirements as to how many medicine packages each company can deliver. This requirement is imposed on the least expensive, reimbursable medicine packages that form the basis for the reimbursement price, because these packages are most in demand. Since the companies decide which medicines they want to market and at which prices, some medicines may not be exposed to great competition. In addition, the original medicine is protected against competition from generic products for a limited period. Both situations may lead to high medicine prices. Overall, analyses have shown that Denmark has some of the lowest prices of generic medicines (generics) in Europe. One reason may be the Danish medicine price system that contributes to keeping prices down.